IKEA has to be one of the most divisive brand experiences out there today. The home furnishing giant is truly beloved by many adoring fans across the globe, who can’t get enough of IKEA’s sleek and ever-inventive storage solutions. But there’s also the other side of the coin: consumers who see IKEA as one of adult life’s necessary hoops to jump through; a shopper obstacle course of never-ending aisles filled with alluring but perhaps unnecessary homeware products and, of course, the eternal challenge that is flat pack construction. But whichever side of the fence you sit on, it’s likely that we can all agree on one thing. The Swedish furniture extraordinaire has a well-established brand reputation for selling excellent – and affordable – meatballs to customers, so much so that these have become the highlight of many consumer’s shopping trips. But what if there was a way to experience IKEA’s iconic dish without having to navigate the maze-like IKEA store itself? 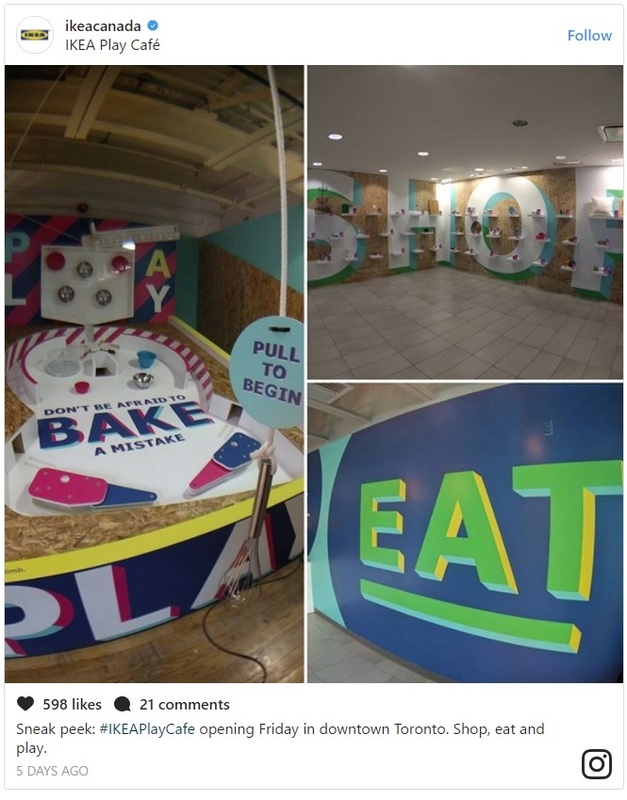 The answer lies in an experiential pop-up café that has opened up in Toronto, for a limited time only. The IKEA Play Café offers the store’s café experience, but with a twist – it’s a surprising fusion of shopping, playing and eating. With 8,000 square feet converted to create the feel of a ‘mini IKEA’, the café is serving up frozen yoghurt, chicken and veggie balls and – of course – its patented meatballs. For IKEA, it’s an opportunity for the brand to test the waters in Toronto and to gauge levels of public interest, with the furniture juggernaut yet to open its doors in the key Canadian city. To create that all-important right first impression, all of the 50 household items on sale at the pop-up don’t require Allen keys to construct, tackling one of the biggest consumer gripes head-on. 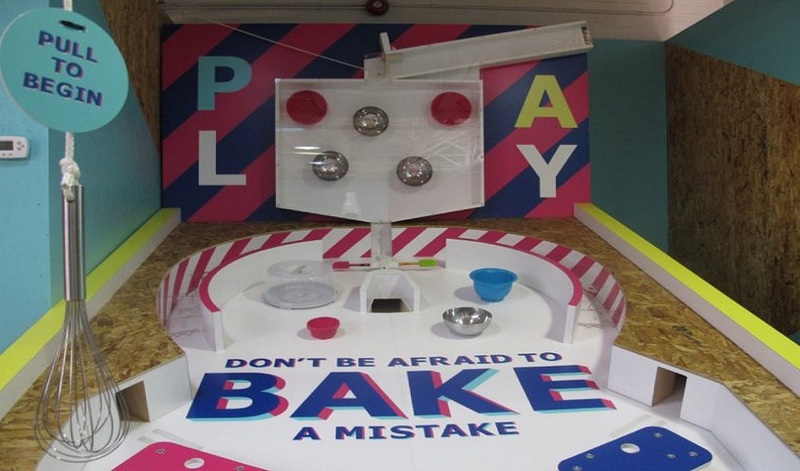 Fun games, including a giant pinball machine made from IKEA kitchen items, add a fun and unexpected touch to the experience. 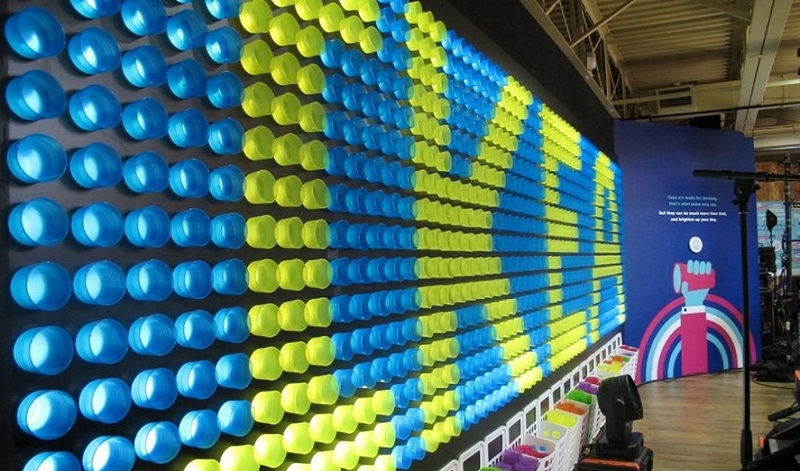 Of course, this isn’t the first time that IKEA’s tipped its toes into the experiential waters. Far from it. Between its giant sleepover, Red Cross showroom experience and AirBnB collaboration, IKEA is a brand that really understands and appreciates the value of building long-lasting, true brand love.